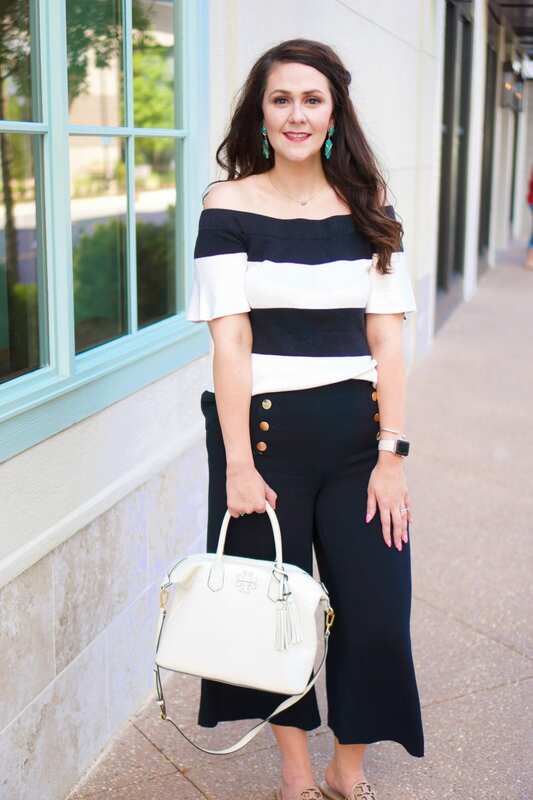 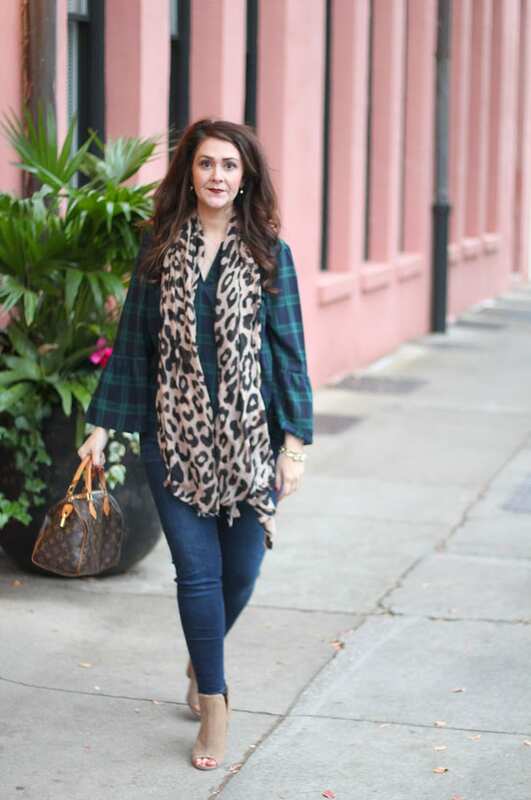 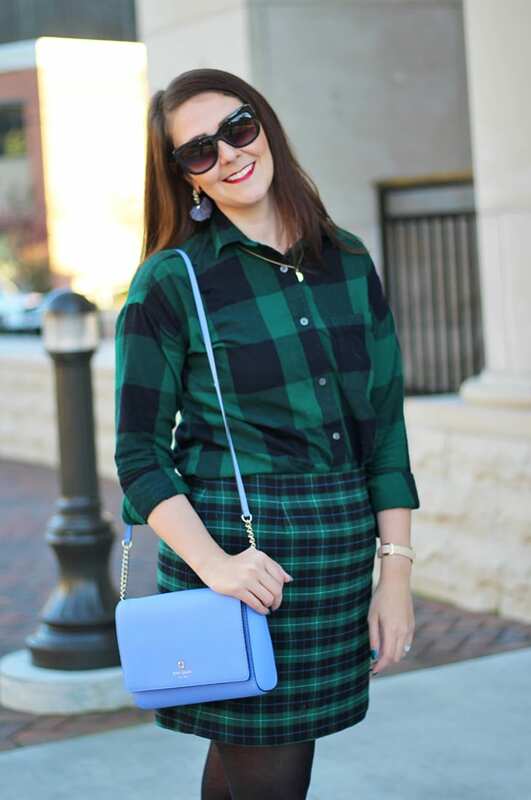 If you are looking for more plaid inspiration, checkout this post from last week featuring my favorite plaid pieces for the holiday season. 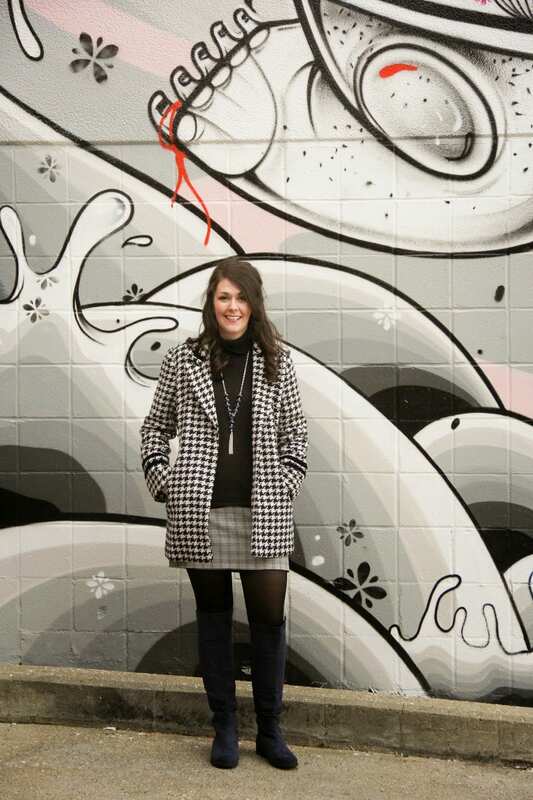 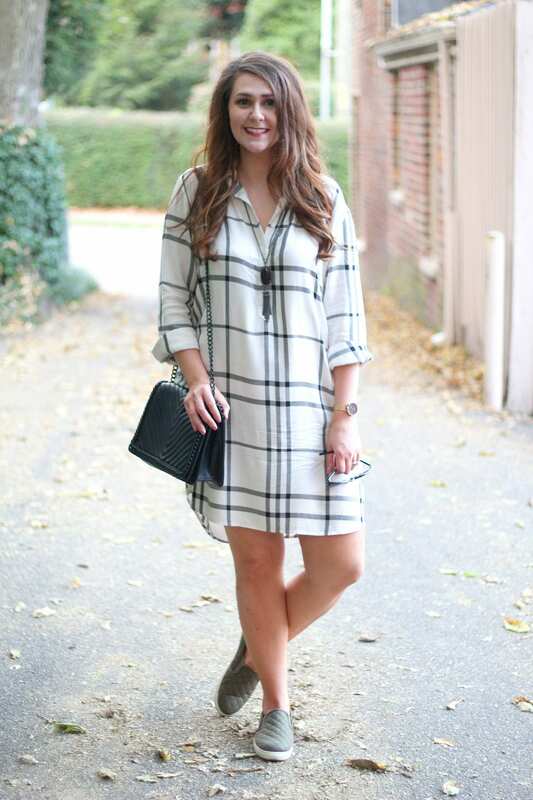 And if you want EVEN MORE outfit ideas for Thanksgiving, checkout this outfit round-up. 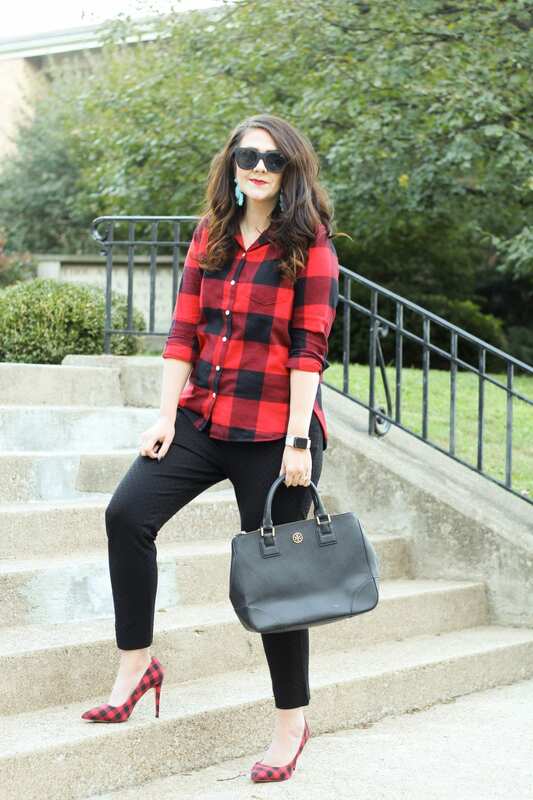 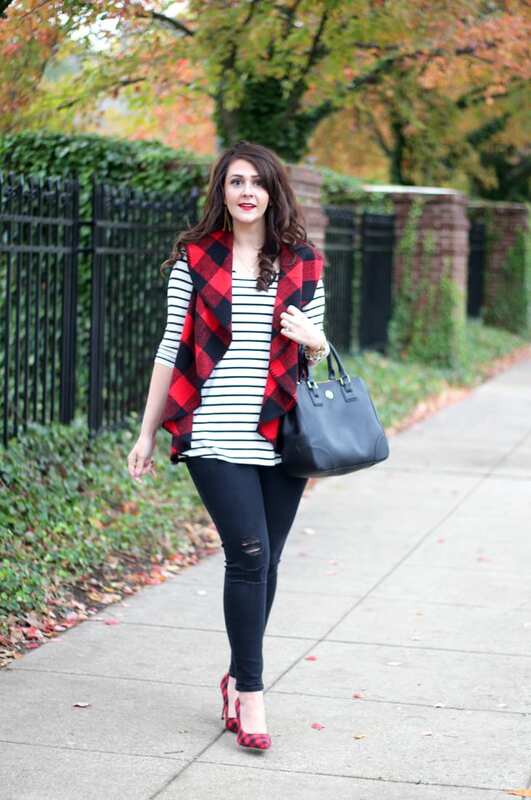 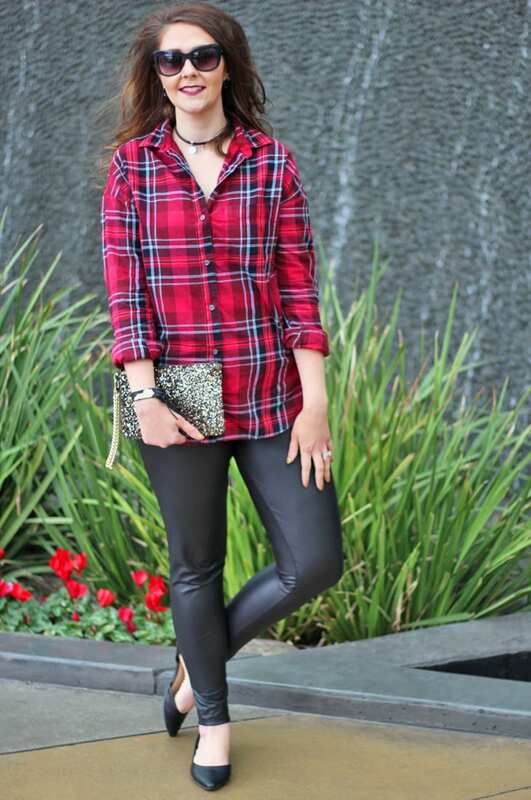 Those buffalo plaid heels are absolutely perfect for you. 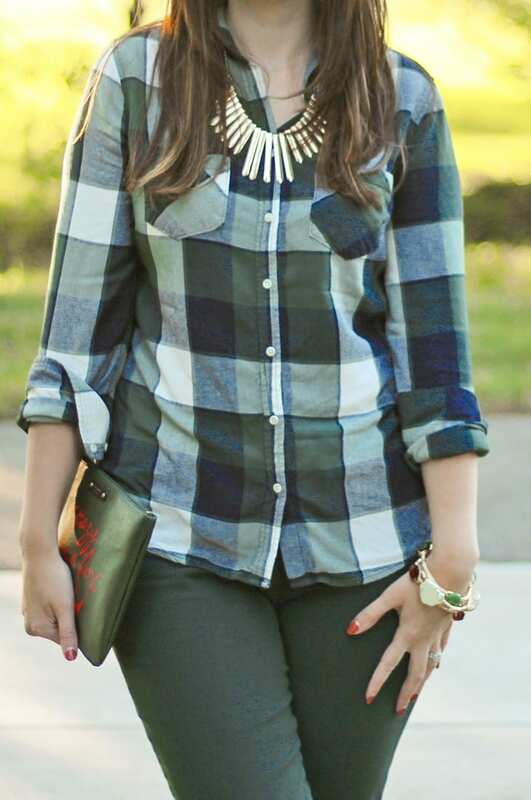 I think I’m crazy of the stripes and plaid the most! 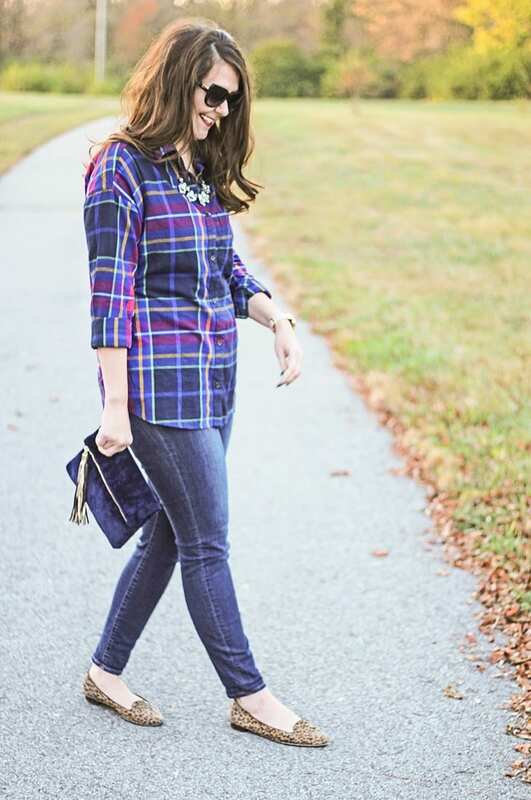 Happy Thanksgiving week Tif!